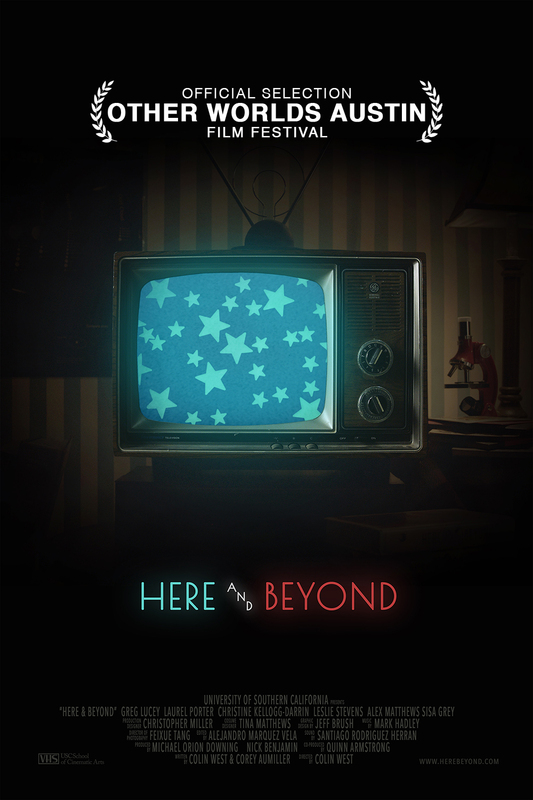 Here & Beyond premieres in Austin! 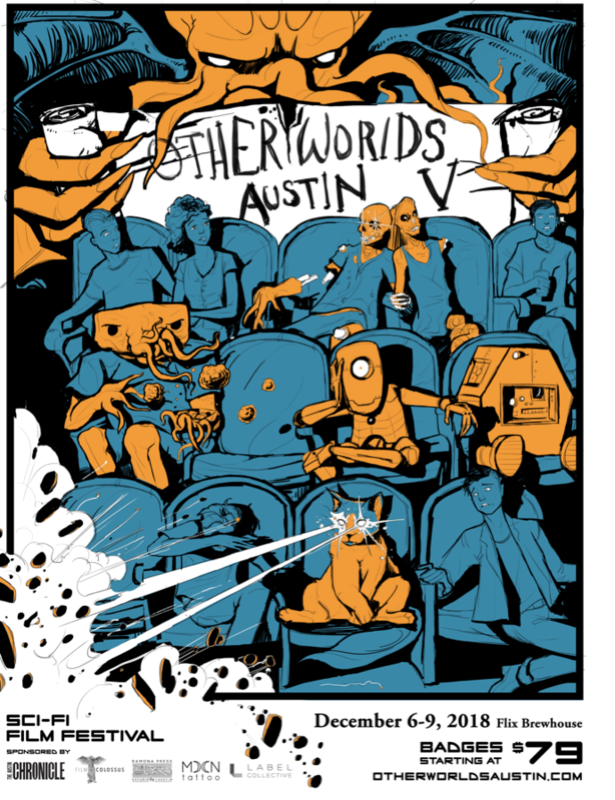 My USC thesis film is going to make its premiere at the Other Worlds Austin Film Festival! The fest is December 7-9 in Austin, Texas.